The Ministry of Justice has launched a refund scheme for powers of attorney registered between 1 April 2013 and 31 March 2017. 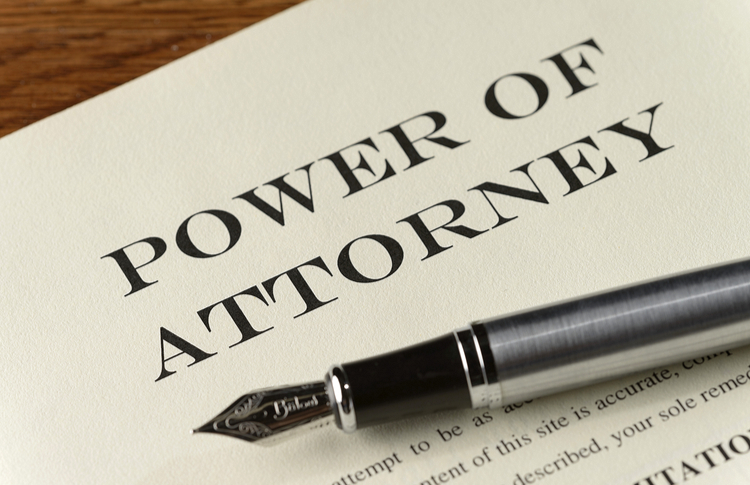 This applies to lasting powers of attorney (LPA) and enduring powers of attorney (EPA). You must claim your refund by 1 February 2021 and you can only claim a refund if you made the power of attorney in England or Wales. Donors and attorneys can make the refund application through an online process https://www.gov.uk/power-of-attorney-refund. Court appointed deputies or executors need to contact the OPG helpline on 0300 456 0300 (choose option 6).